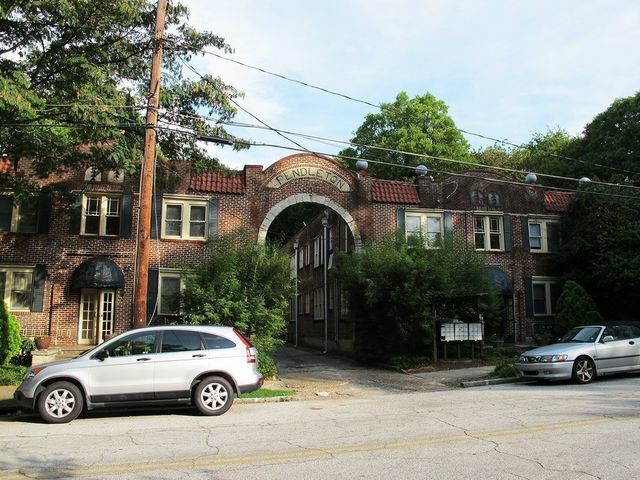 Peachtree Hills is an intimate residential neighborhood located within the great Buckhead are of Atlanta. 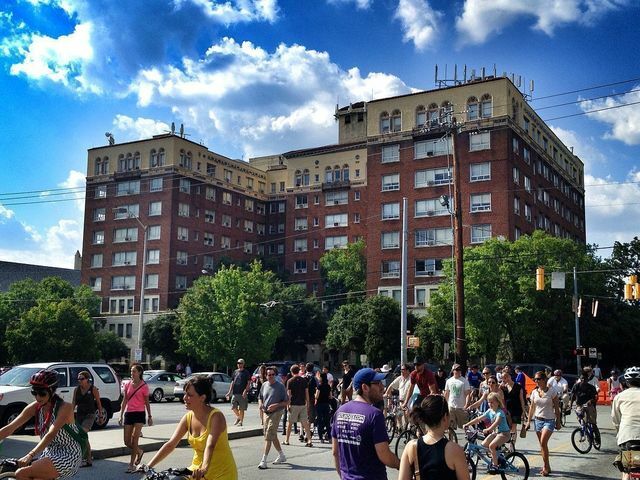 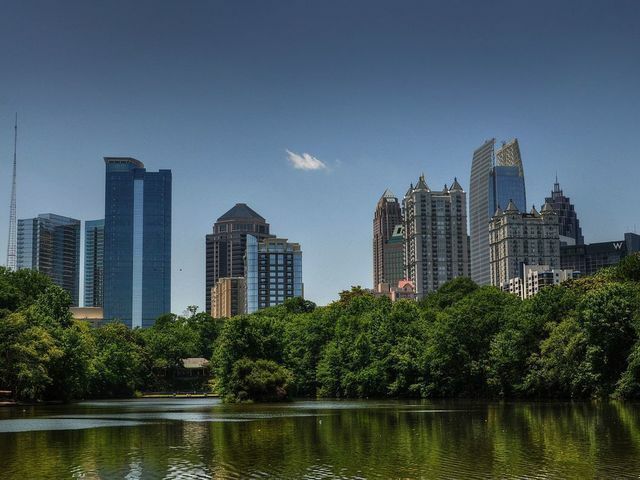 It’s proximity to the best of Buckhead is a huge draw, as is the close-knit community feel of the neighborhood. 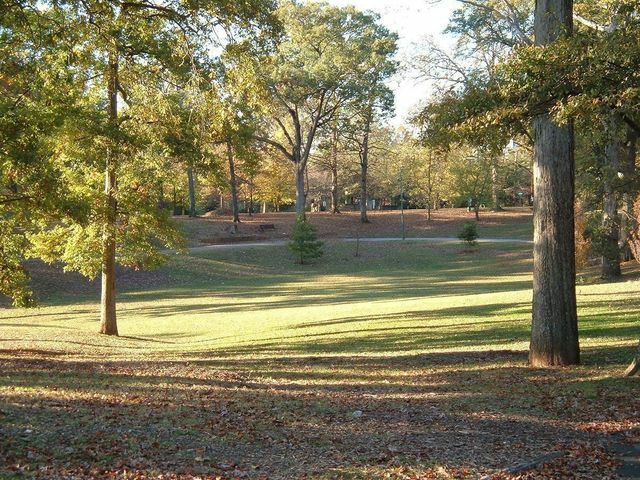 The neighborhood’s Peachtree Hills Park offers a variety of recreational and social opportunities, and the natural beauty of the neighborhood is evident at first glance.